Arrow PC Network recently announced that the company is registering a colossal growth with each passing year. Arrow as an IT organisation is well-versed with the latest technology trends and has continuously strived to enhance its technical capabilities and knowledge to meet the evolving needs of the market. With a strong understanding of the competitive Indian IT market dynamics, Arrow has successfully implemented several large projects across verticals namely, IT, BFSI, Health & Pharma, Lifestyle, Retails, Telecom & Manufacturing. 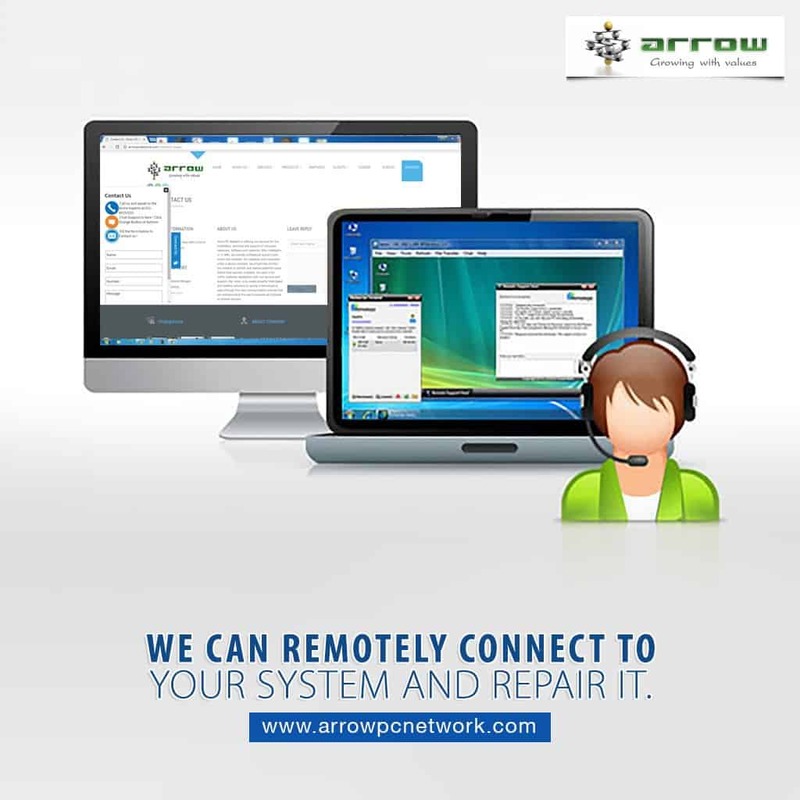 Arrow PC Network offerings are adaptive to client needs and bring distinctive value across diverse technology catering effective, adaptive and perfective solution along with consultancy services and maintenance. Arrow’s professional team is known for their attention to detail, they help organisations to integrate business processes and IT systems to make the process more adept, which largely improves efficiency of the organization. Additionally, they assist organizations design, develop and deliver cost-effective technology-enabled solutions that allow clients to achieve high efficiency and performance. “The solutions we offer are highly reliable, fast and cost effective as well as customisable in accordance with customers’ requirements. Yes! We are service architect, technology broker and integration specialist conforming to the corporate and industry standards. We grow with values!” he added further. Arrow provide services/solutions in key technology areas such as System Integration, Data Centers, Backup, Storage, Cloud Computing, Data Security, Software, Mobility, Virtualization, Wireless, Power Solutions and Networking. With advanced technology capabilities, company has managed to deliver comprehensive solutions and service to customers across India.